Winter adventures are the most fun if shared with your loved ones. And as winter is prone to being cold, dressing warm is essential. Wearing clothes in layers is not just smart, but also keeps you comfortable & warm. First there’s a baselayer, and Super.Natural makes mighty fine baselayers for him and her. They combine Merino wool and Polyester in them, which means they have the advantages of natural Merino wool plus Polyester and so are odour-neutral, temperature-regulating and long-lasting - perfect for many winters to come. 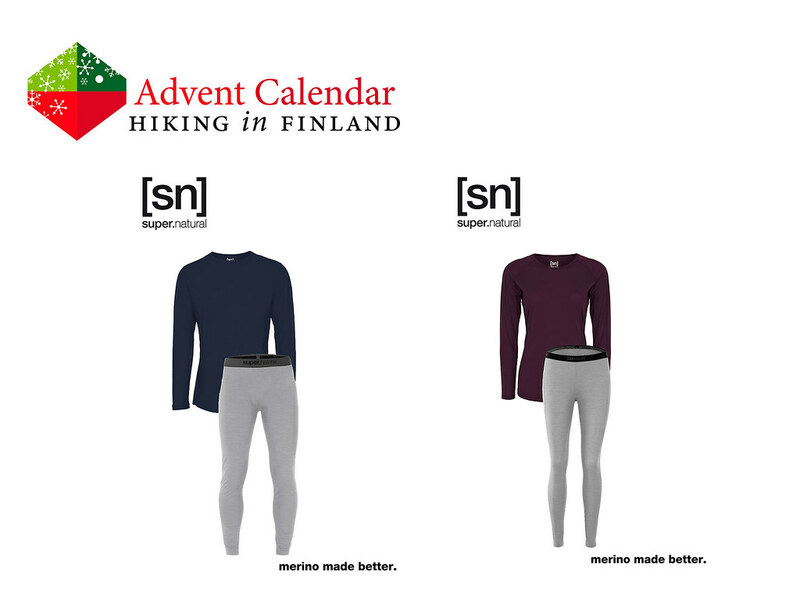 For a couple in love the possibility to wear the same undies is great, and with the Men’s Base LS 140 & Men’s Base Tight 175 and the Women’s Base LS 140 and Women’s Base Tight 175 thats now totally possible. That way my loved one and me stay warm and comfy when we head out to enjoy the winter so please - bring us some Super.Natural baselayers. Disclaimer: Read The Rules. You can win a Super.Natural Base LS 140 and Super.Natural Base Tight 175 set for him & her (yes, two sets - one for women, one for men!) in the sizes you like.